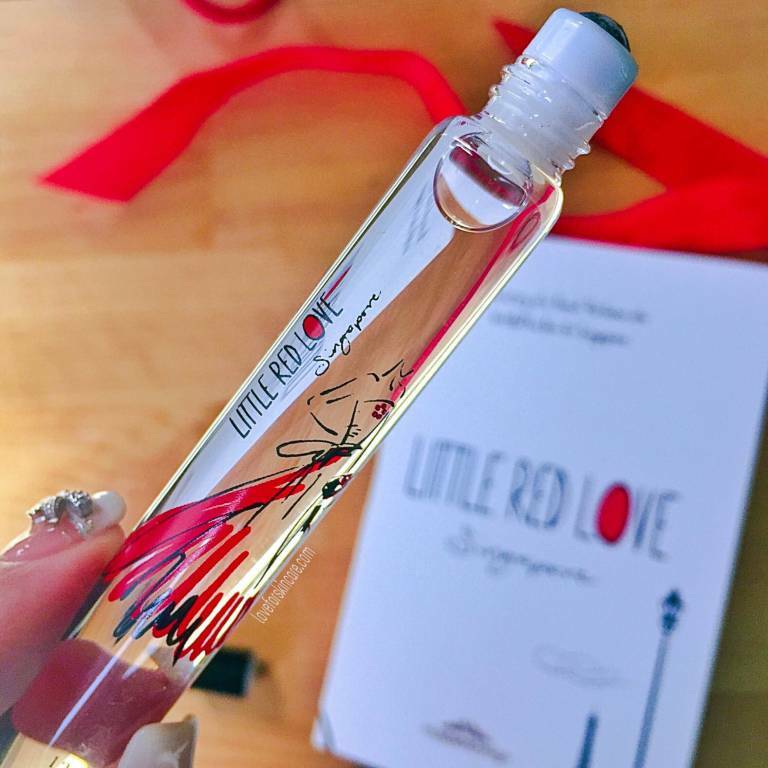 How would Singapore smell like, I wonder… Little Red Love from Sephora SG is a limited edition fragrance created to celebrate SG50. Through this creation, the perfumer Alexandre Freile not only shares his take on the scent but also his love for the country. Floral and slightly musky, here’s a fragrance inspired by Singapore that is easily loved and one you could carry along in your travels when missing home and also makes a great souvenir.